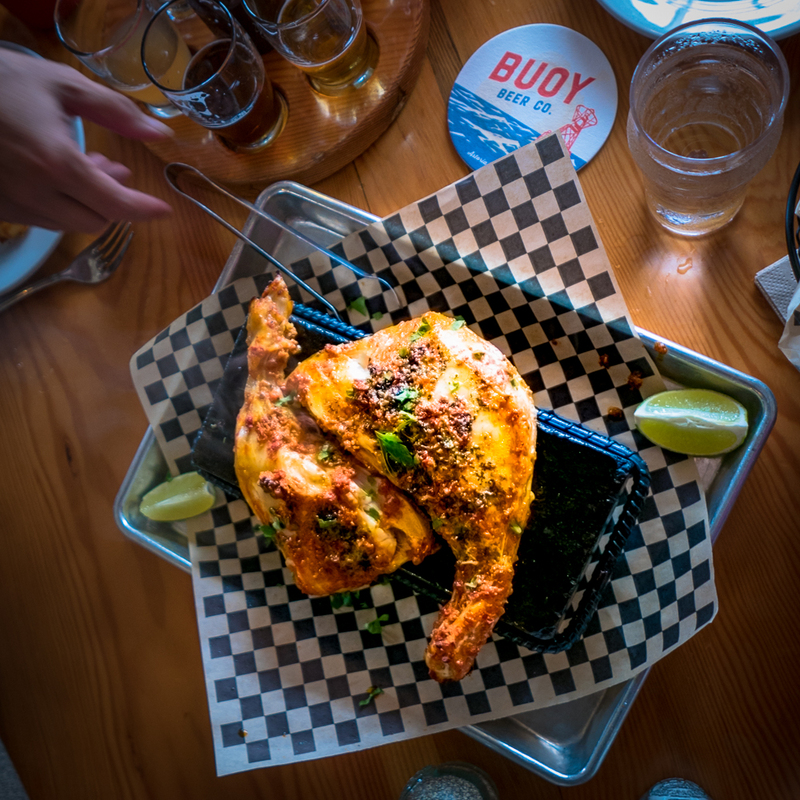 Hint: You may be a beer gourmand if you fall from your bike after visiting Buoy Beer. During my fitness walks I like to listen to podcasts. One of my favorites is Mignon Fogarty’s “Grammar Girl”. She has been podcasting since I first discovered podcasts and she is still on my download list. 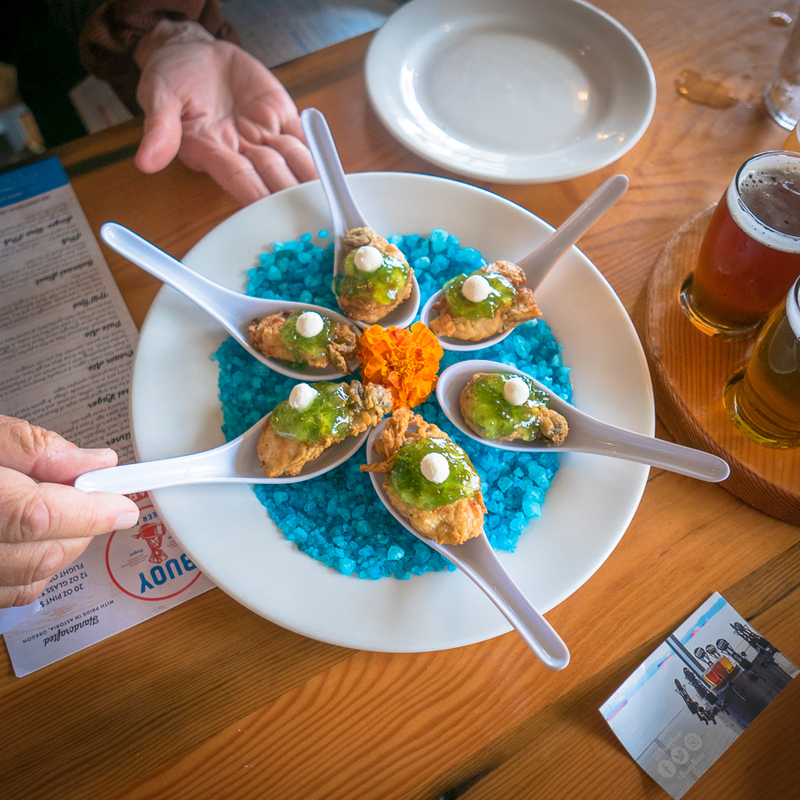 While listening, walking, and reflecting on my recent visit to Astoria, Oregon, I ask myself, “Have I become a beer gourmet or gourmand?” My last adventure was supported by Alien Pale Ale, and now on my trip to Astoria I toured Buoy Beer. The Great Pacific Northwest is filled with exciting dining and drinking opportunities. The Washington beer blog states that there are over 360 breweries in Washington State. Add to that, nearby Oregon boasts of having over 375 locations associated with Oregon beer brewing. 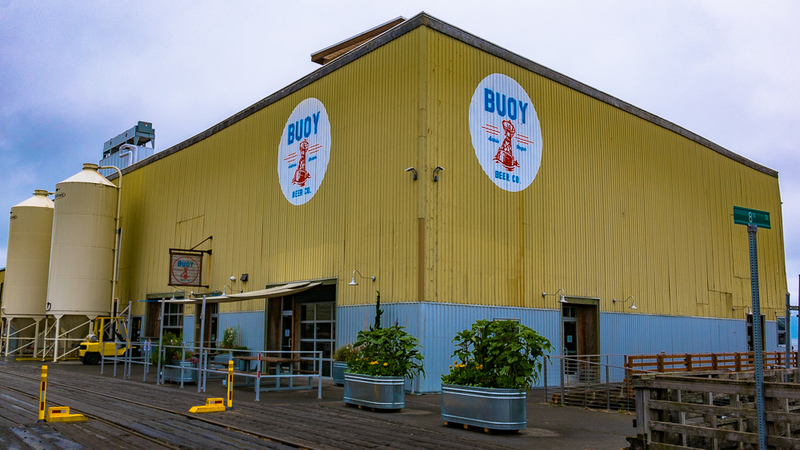 Meeting our friends Tom and Mary in Astoria, Oregon, we met their friends Dan and Diane for a tour of Buoy Beer. Astoria is located at the mouth of the Columbia River. I have never seen a river this wide! It is where Lewis and Clark completed their epic trip to the Pacific Ocean. It takes a lot of time and skill to load and fire a flintlock rifle. We camped at the nearby Fort Stevens State Park and visited the Lewis and Clark National Historic Park where we watched a flintlock demonstration with a gripping story about Lewis and Clark encountering and shooting grizzly bears. Fort Stevens is also a WWI and WWII historic site with many structures still in place. Back in Astoria, our new friends Dan and Diane told us their stories of beer making and the short evolution of Buoy Beer. Their passion and energy were contagious. Dan, our brew man, showing us the ways of the brewmaster. Buoy Oysters, a house specialty. Dan started making beer in his garage. It as a fun hobby for this retiree. Then one day, he invited his arborist, who was trimming his trees, in for a homebrew. The arborist liked what he tasted, and he said he could hook Dan up with “all the right people”. Buoy Beer was born. First, the food had to be amazing. When the beer was paired with the food - the people came. 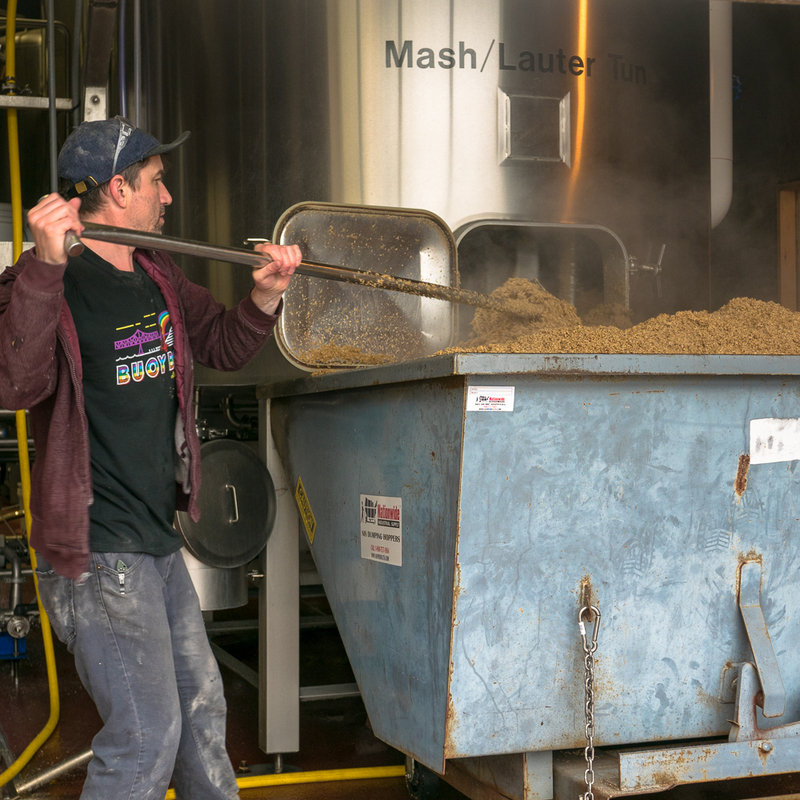 Beer recipes were scaled up and the brewery’s new location was established in Astoria with wonderful views of the Astoria Bridge and the Columbia River. Bit by bit, it all came together. Now, in the course of only five years, Buoy Beer employs over 150 employees and offers 17 to 20 different beers on tap. It is available in grocery stores and while we were there the place was packed with a waiting line out the door. Dan treated to the full sensory experience. Smell the hops roasting. Old-school, Rolling Stones is playing in the background. 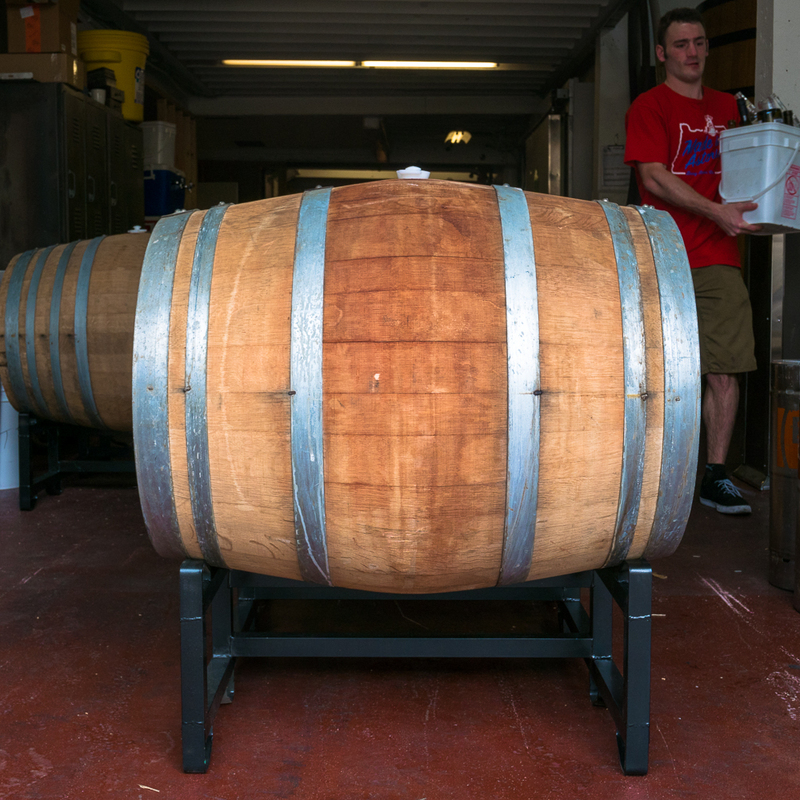 Shiny stainless steel vats and oak barrels from Germany. All immaculately clean and beautiful. 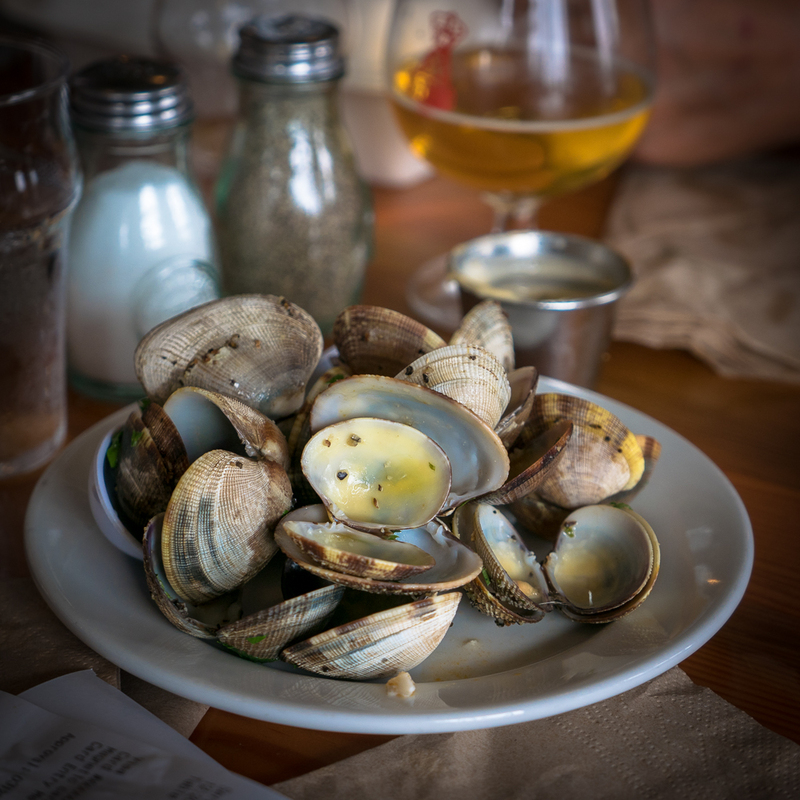 Fantastic fresh oysters, clams, and harissa-rubbed halibut collars. "I'll take this home with me. Just put it in the trunk of the car." It is easy to move from beer gourmet to beer gourmand. I expect that you haven’t listened to Grammar Girl, so here is the difference. Gourmet - is a cultural ideal associated with the culinary arts of fine food and drink, or haute cuisine, which is characterized by refined, even elaborate preparations and presentations of aesthetically balanced meals of several contrasting, often quite rich courses. Gourmand - is a person who takes great pleasure and interest in consuming good food and drink. A gourmand has also been defined as a person who is "a glutton for food and drink,” a person who eats and drinks excessively. There is such thing as too much of a good thing, but I think I can pace myself and maintain my gourmet status. Olympia Beer Festival - sampled beers including Buoy Beer, with oysters from local Chelsey Oyster company. So, when in the Great Pacific Northwest drink craft beer with your fresh oysters. It is the gourmet thing to do.